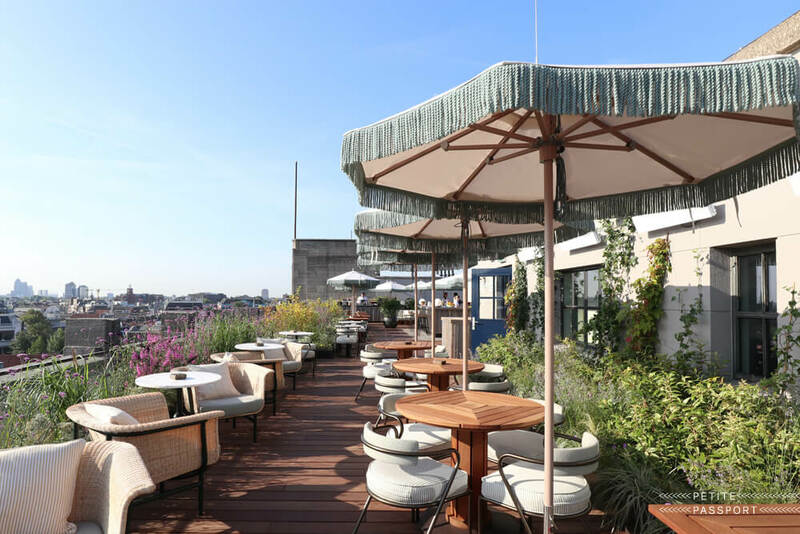 Soho House is a private members’ club for people in the creative industries and was founded in the UK in 1995 by Nick Jones. 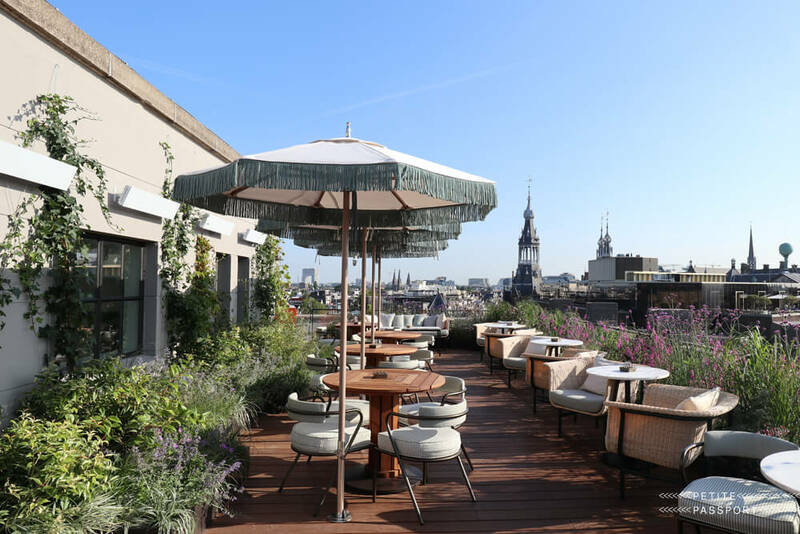 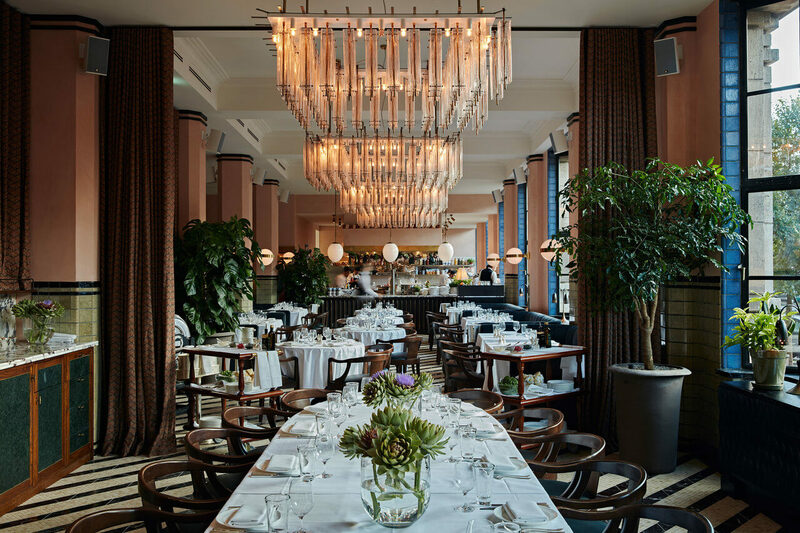 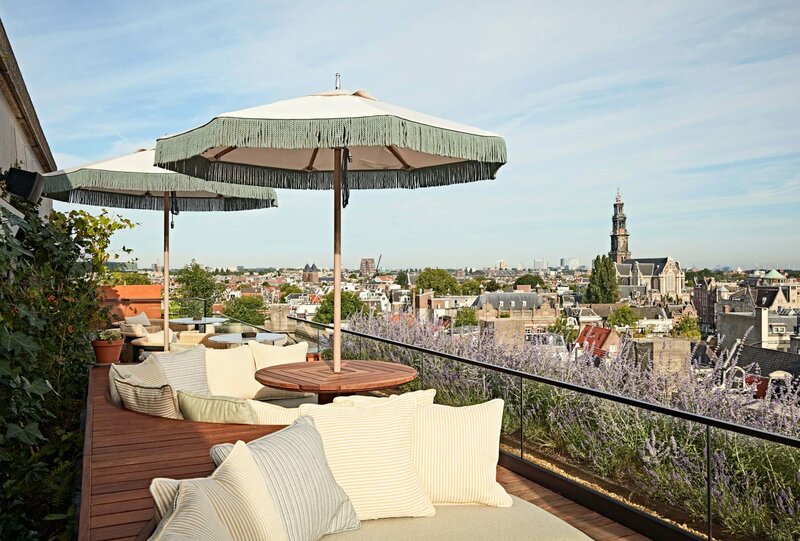 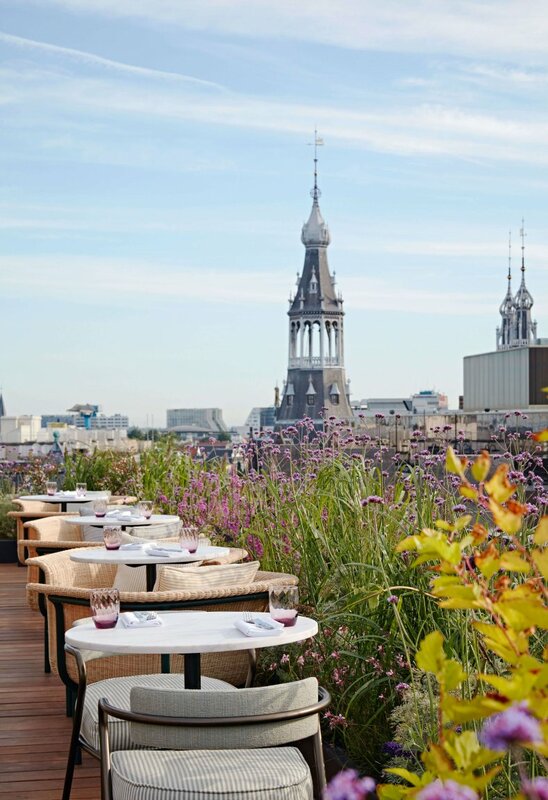 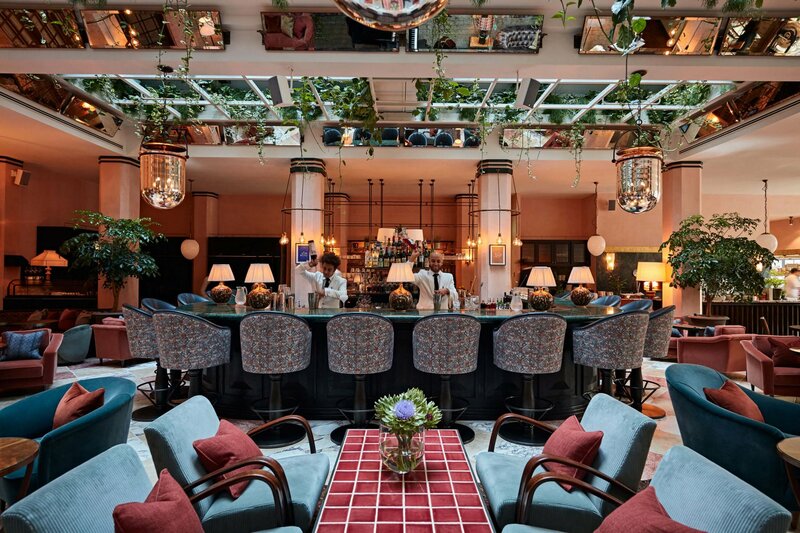 This summer they opened their Amsterdam club and this month Cecconi’s, the Italian restaurant open to members and non-members. 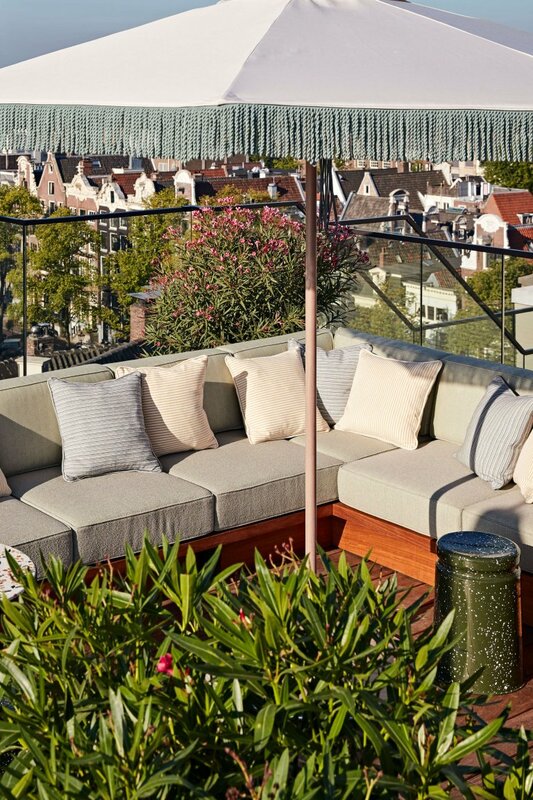 For the interior, the in-house design team has looked at elements of Amsterdam and translated it into prints for rugs, colour palettes and fostered collaborations with local artists and suppliers. 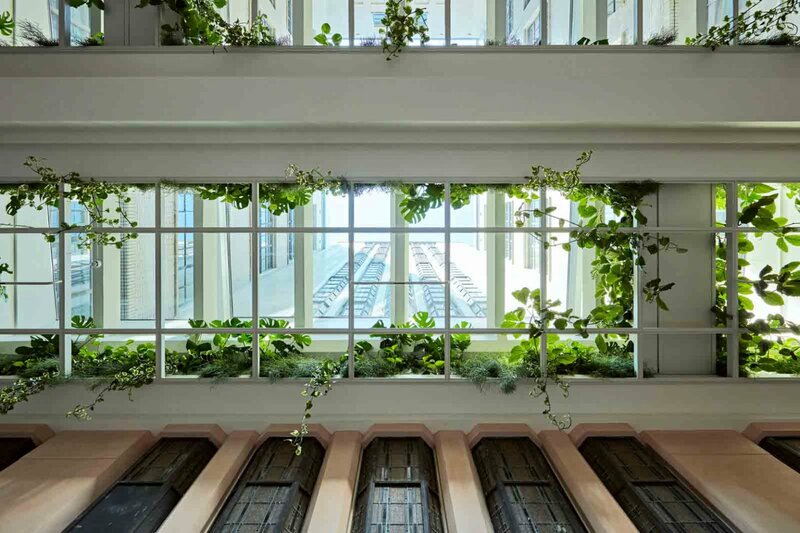 We worked together with the design team to take care of all green elements in the house. 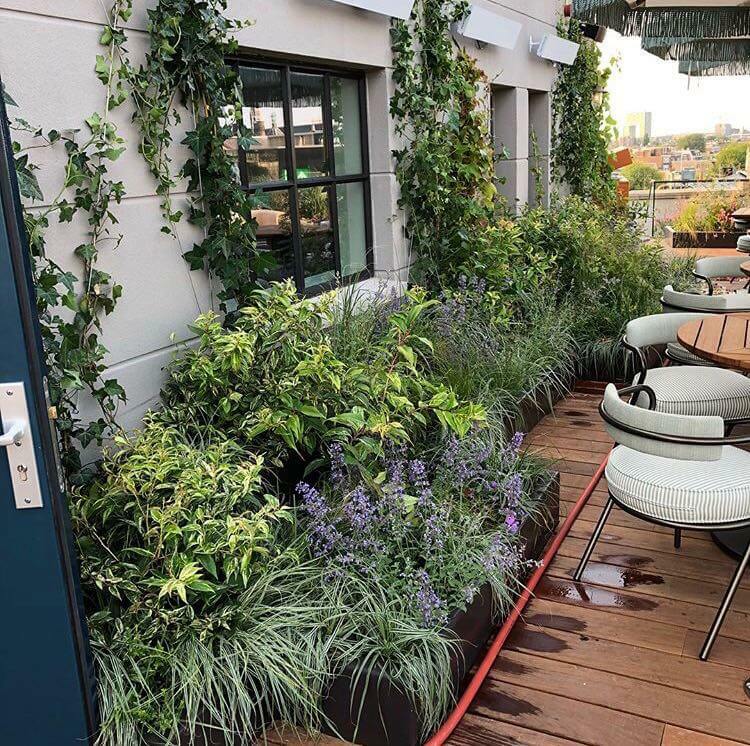 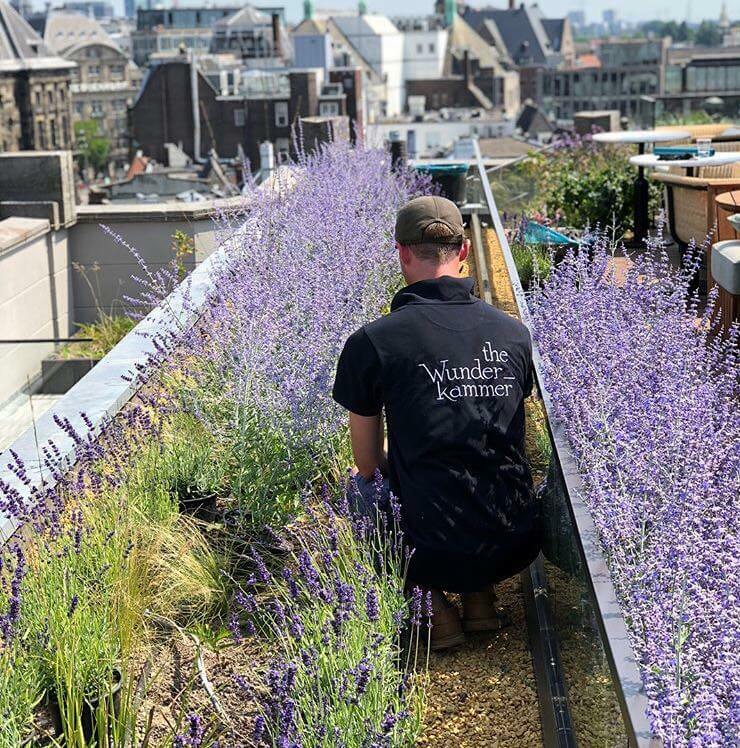 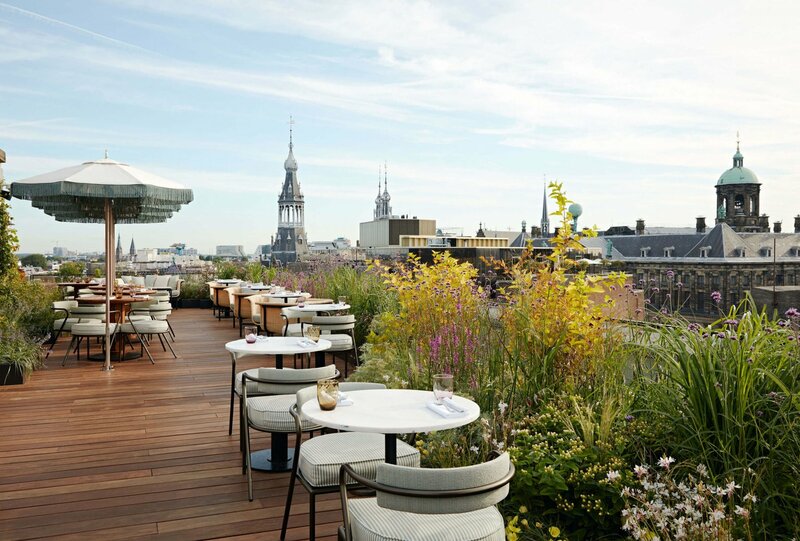 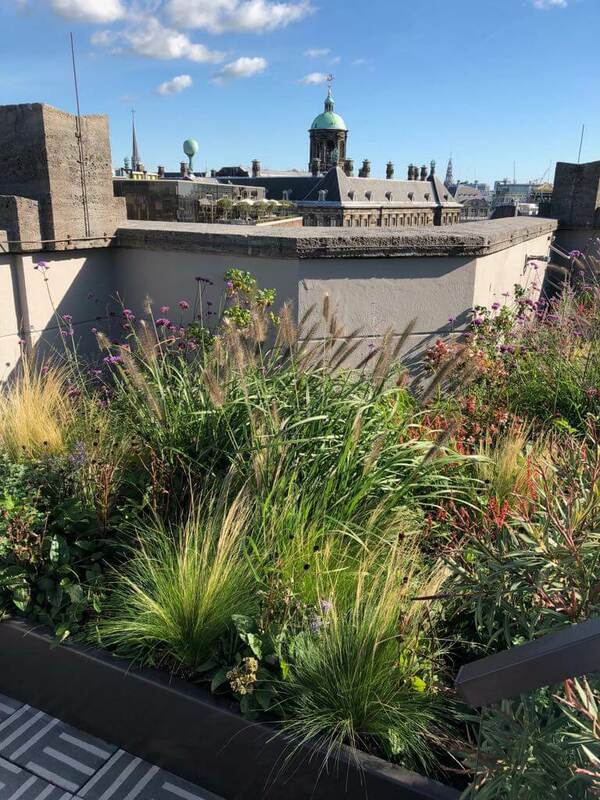 On the rooftop bar and pool we created a lush borders, choosing foliage and plants that are bee friendly. 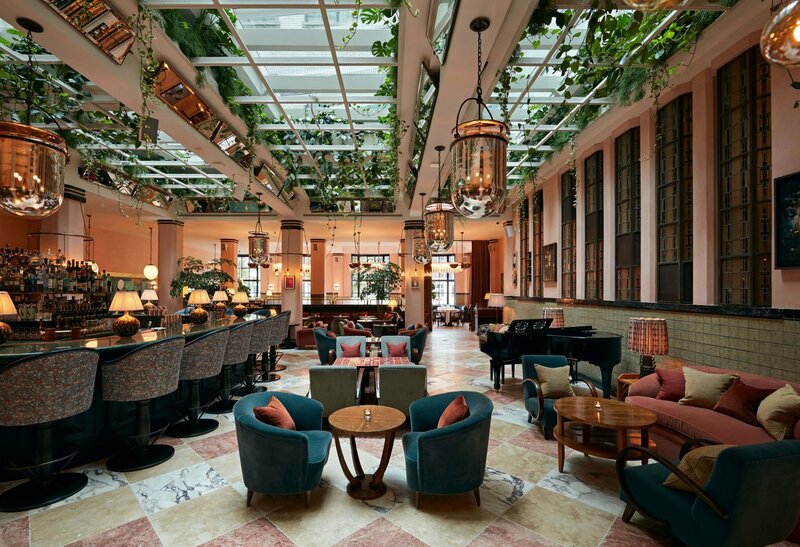 On the ground floor at Cecconi’s restaurant we weaved plants into the ceiling just under the glass retractable roof.